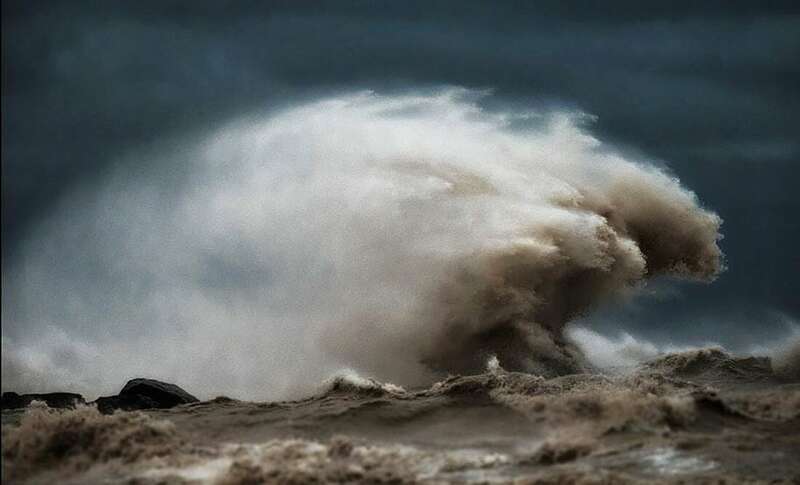 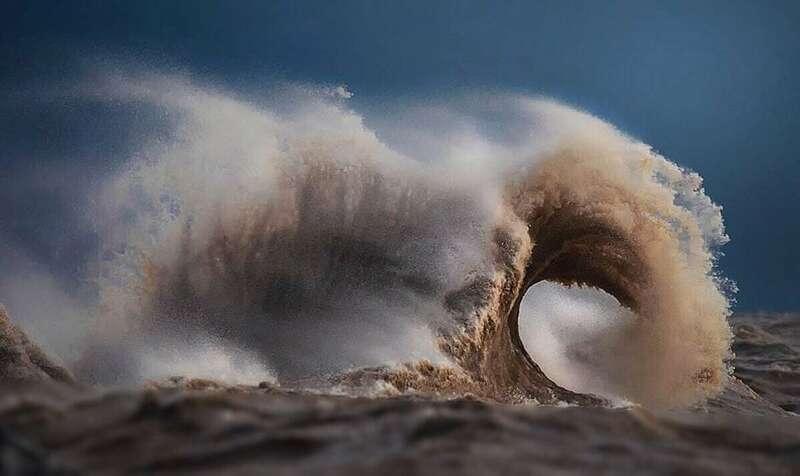 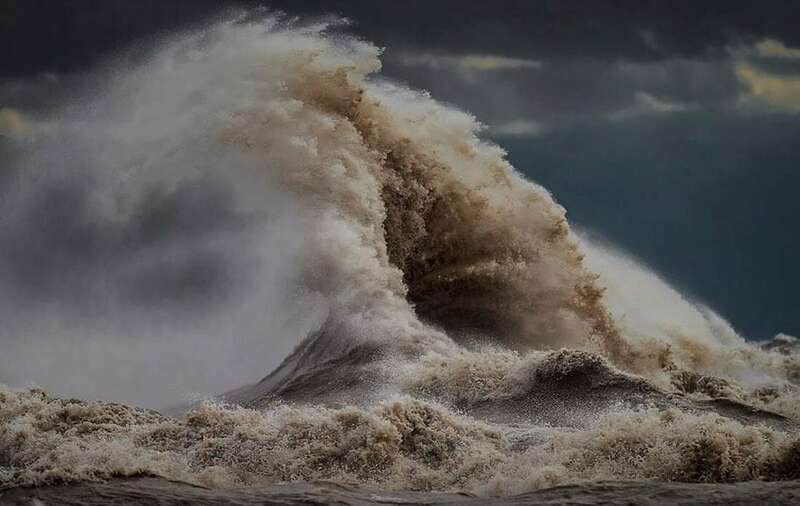 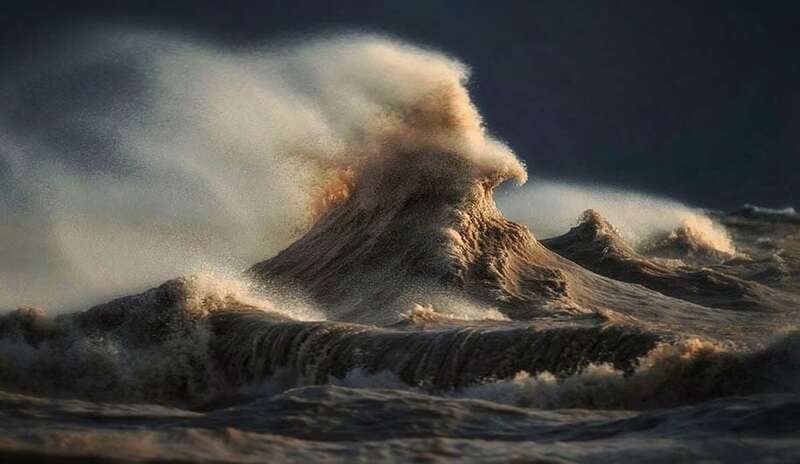 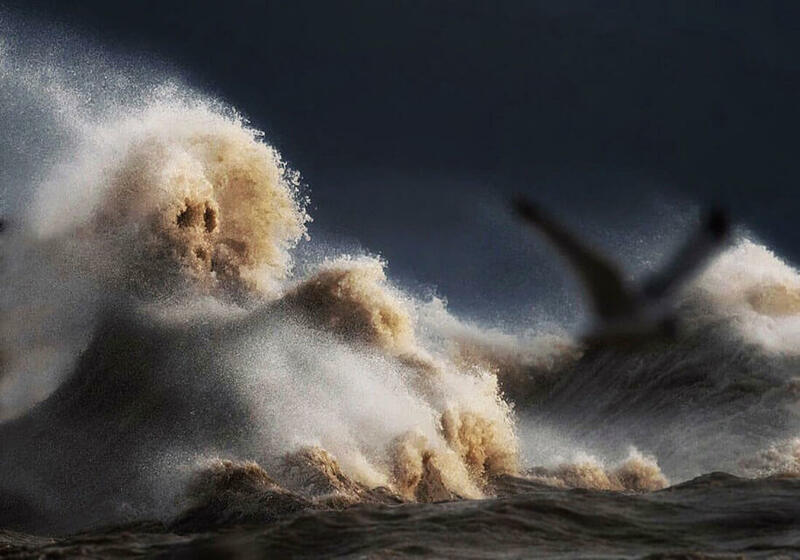 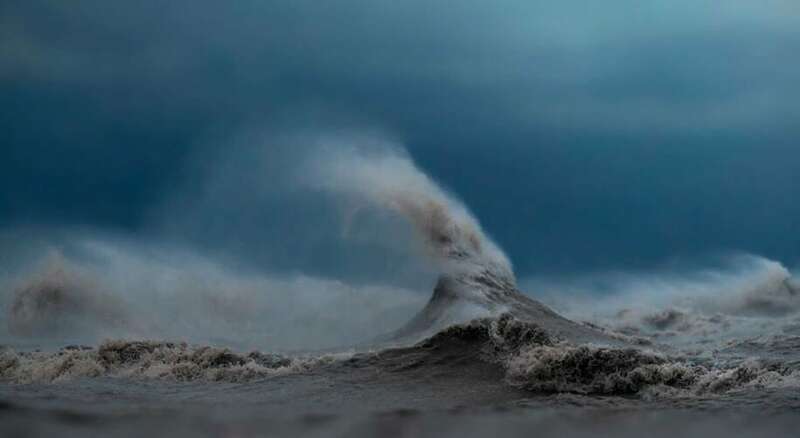 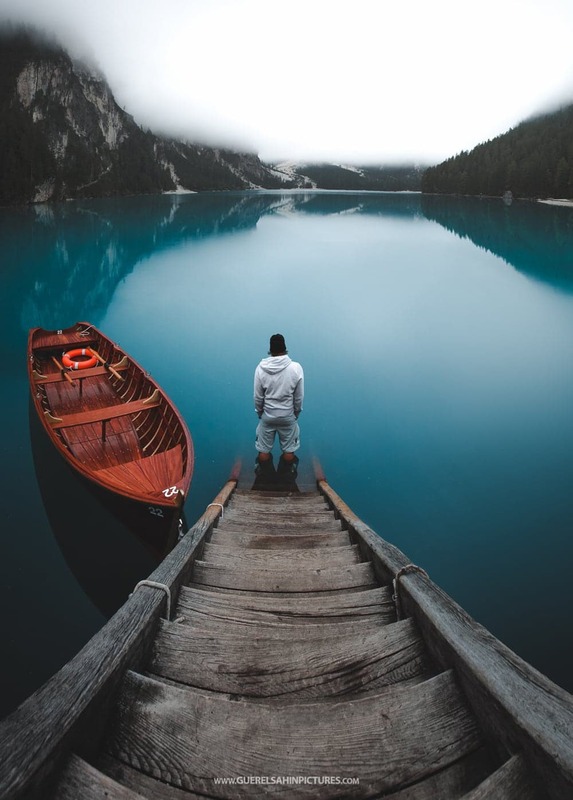 Dave Sandford is a man fascinated by the beauty of the Lake Erie; it is the fourth largest of the Great Lakes in North America. 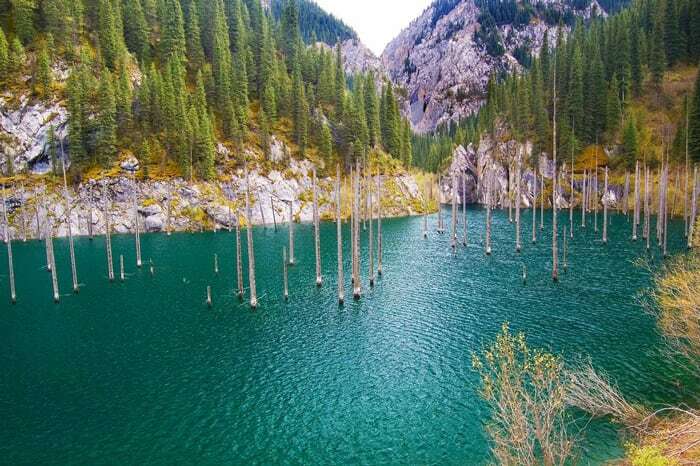 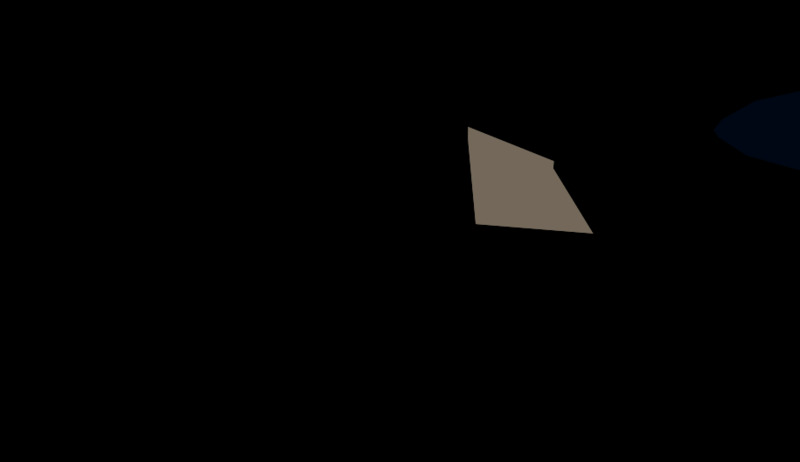 It is 241 miles (388 km) long and 57 miles (92 km) wide, as well as being relatively shallow, with an average depth of 62 feet (19 meters). 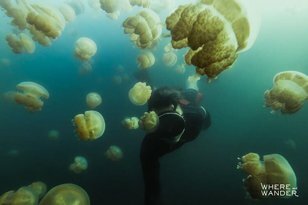 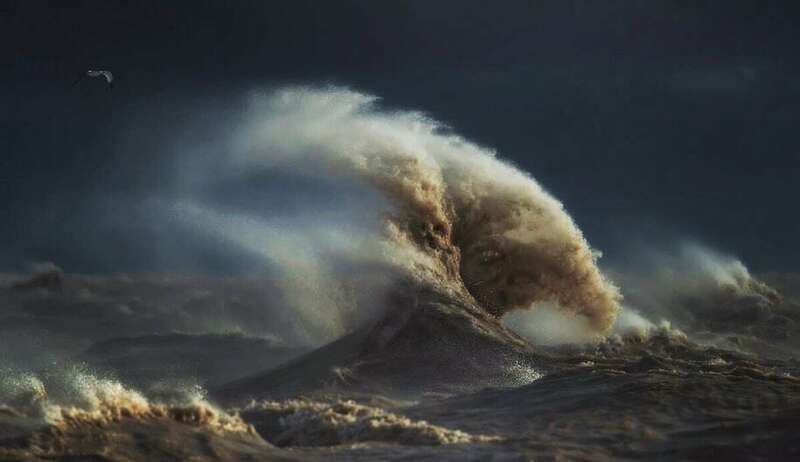 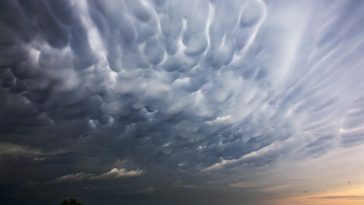 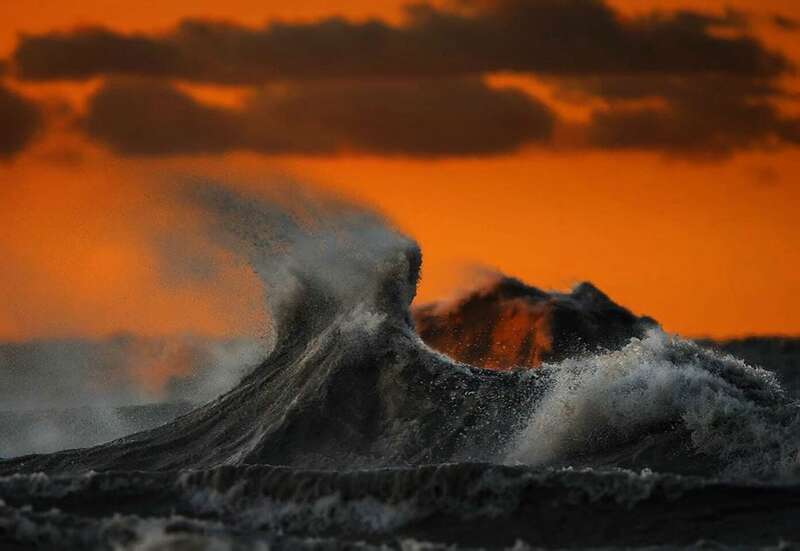 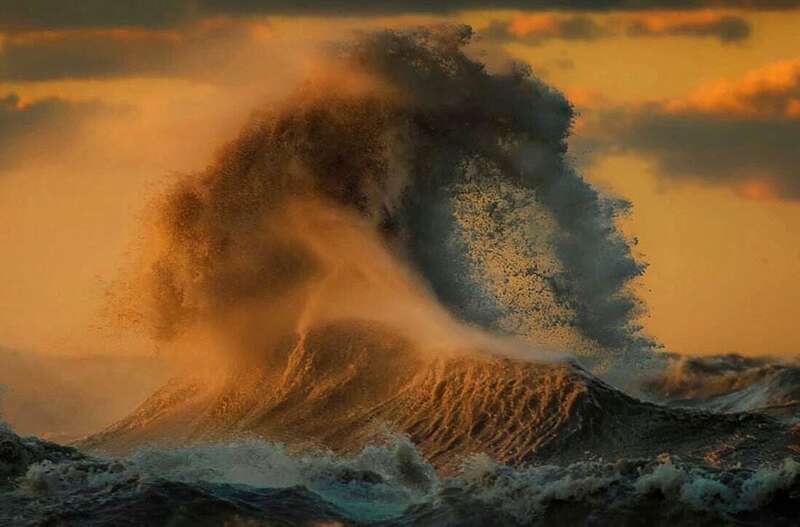 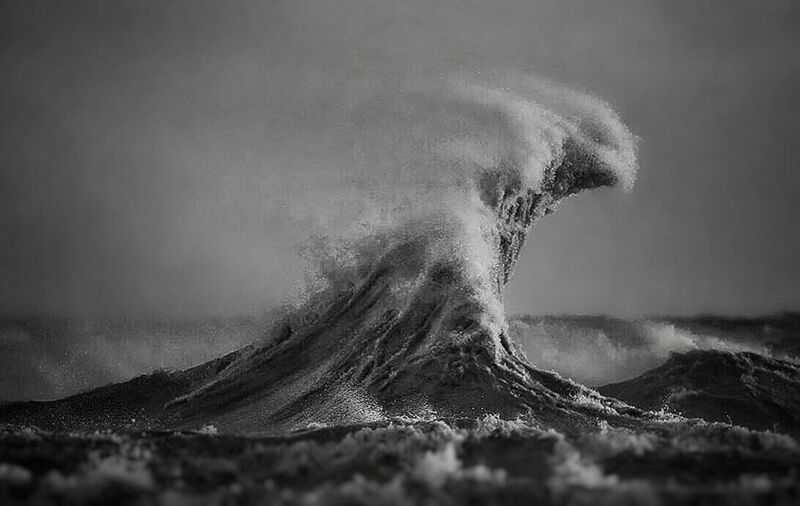 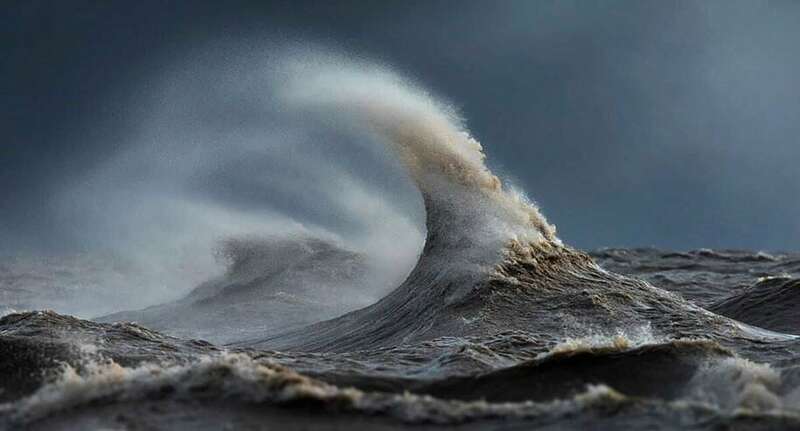 The autumn winds make it act like an ocean more than a lake, and the changeable, dangerous waves have destroyed from 1,400 to 8,000 shipwrecks.